Base: tubular metal frame Ø 20 mm powder coated painted, with beige elastic belts which substain seat and back. 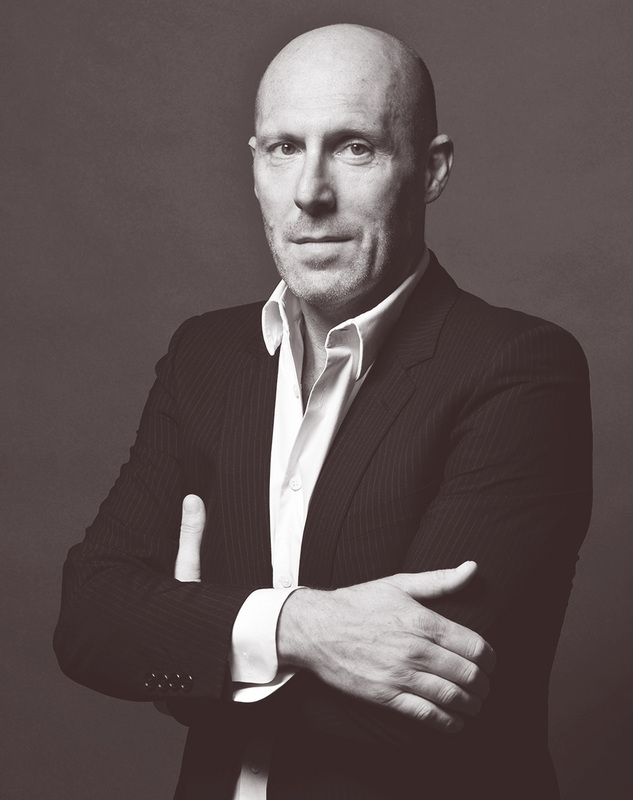 This lodestar in French design gained a Master’s degree in Design in Milan in 1985, before working with Philip Starck in Paris from 1988 to 1993, after which he set up his own independent, eclectic business, featuring his hallmark style – simple, strong, and to the point – be it in architecture or interior design, furniture, fashion or industrial design. Winner of the French “Créateur de l’année” award in 1994, Pillet works with some of the biggest names in contemporary furniture design.